Central Kids Kindergartens proudly participated in the Te Rā o Ngā Tamariki – Children’s Day. Putaruru’s Children’s Day was held at the Putaruru Pools on Saturday, 2nd March where Central Kids provided the fun and games and TCOSS supplied free entry and a sausage sizzle. 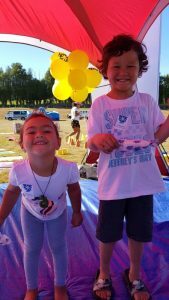 Thank you to Countdown Putaruru and KBeez Putaruru for supplying goodies for tamariki to enjoy during the day. 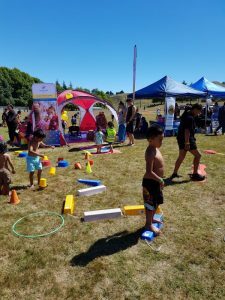 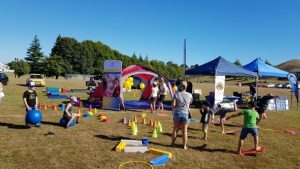 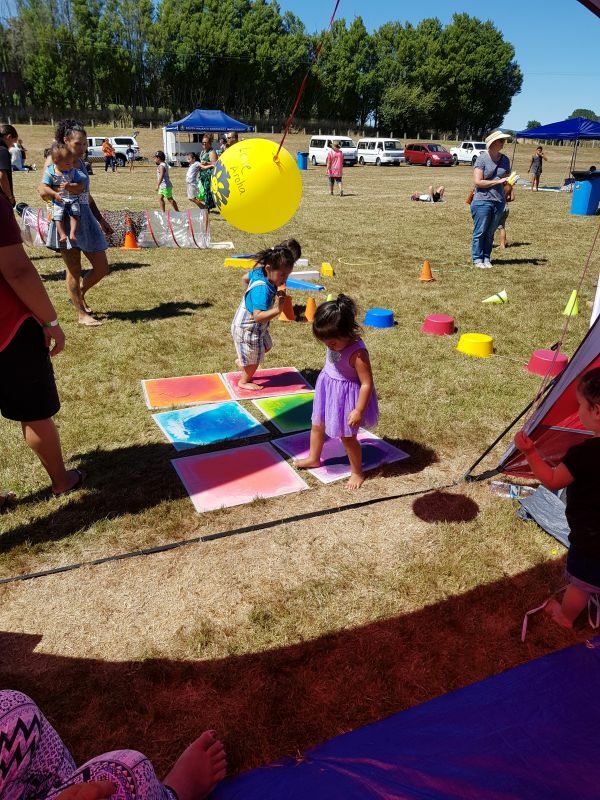 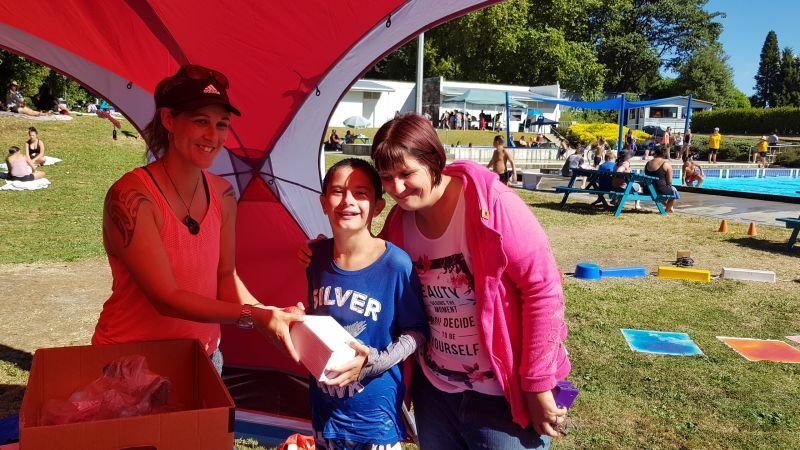 On Sunday, 3rd March, Central Kids provided a range of resources for children to test their physical skills during the Tokoroa Children’s Day. 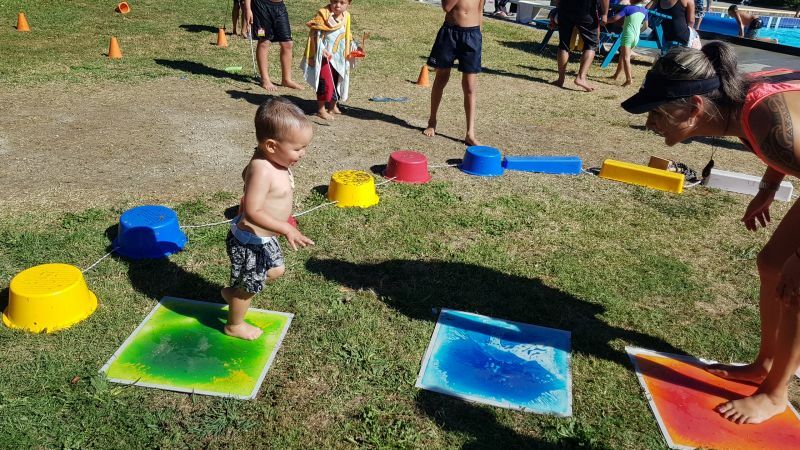 Here at Central Kids, we believe that children learn through play; by doing, asking questions, interacting with others, devising theories about how things work and then trying them out and by making purposeful use of resources. As children engage in exploration, they begin to develop attitudes and expectations that will continue to influence their learning throughout life.